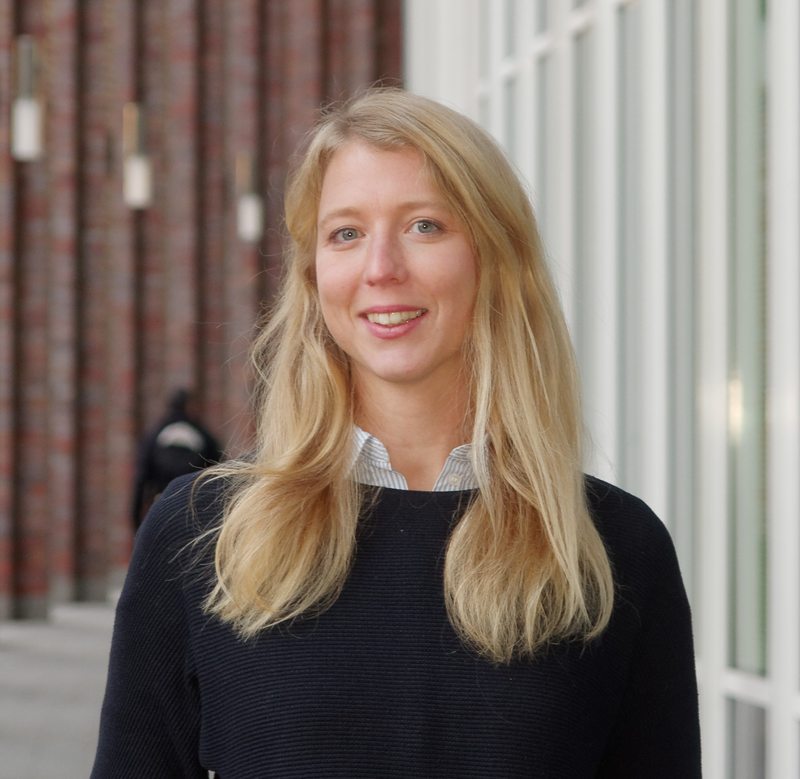 With years of experience in Business Intelligence (BI) and best practices from the market, minubo has developed a blueprint for successful BI projects in retail that works completely independent of any solution. 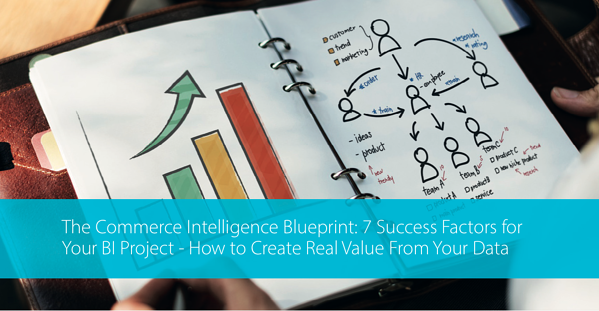 A total of 7 Success Factors are presented in the new WhitePaper "The Commerce Intelligence Blueprint". A guide to successful value creation from data - Read Now!